As a world traveller, you’ll be catching a whole lot of flights, I think I’ll be getting over 20 this year at last count… eep! Personally I like a flight, it means you’re heading to your next destination but the havoc flying causes to your skin is a major beauty dilemma. So, just how do you prevent yourself arriving at the airport with the skin of a sunbed-worshipping 94 year old? Dehydration is the biggest factor in tired and dull looking ‘plane face’ skin, moisture gets sucked out of your skin by the pressurised cabin air, plus the physicality of travelling means you’ll probably be stressed, lacking sleep and maybe you haven’t tended to your skin in 48 hours. So to combat dry skin, drink LOTS of water. Forget your two litres a day. For every five hours you’re in the air, try to drink a litre of water, a lot, I know but it will help keep skin moisturised and prevent headaches and fatigue too. As for getting your forty winks, easier said than done for some people, sleeping on a plane and in different time zones can be tricky. 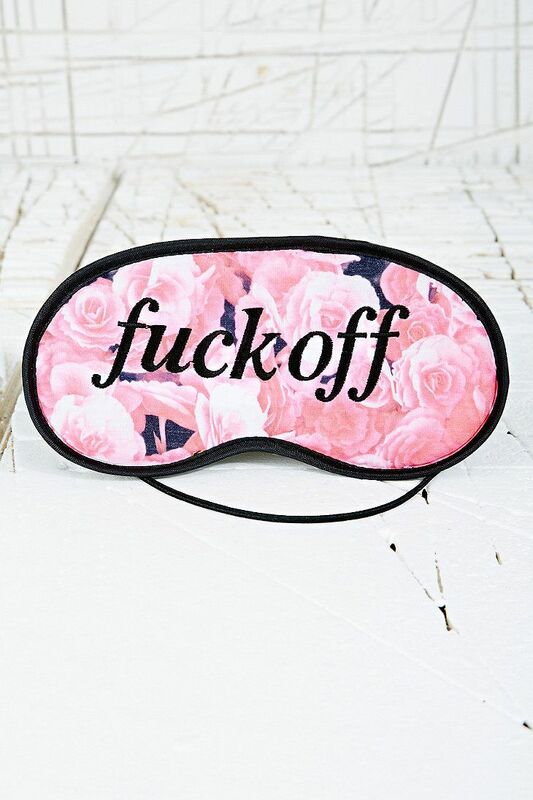 My golden tip and travel essential is a sleep mask. You can get super cool ones from places like Urban Outfitters so you’ll get a restful sleep and look, like, so cool. Carry on with you a facial spritz or even just a mini moisturiser and apply throughout your flight – in fact, you’ve got all that spare time with nothing to do but kick back, so use airtime as pamper time. Try out all those lotions and potions and you’ll land in arrivals looking as flawless as Kim Kardashian. Next PostSo Why Do I Travel?